Seville is the artistic, cultural, and financial capital of southern Spain. It is the capital of Andalusia and of the province of Sevilla. 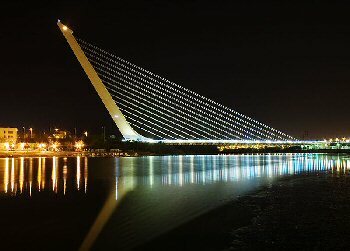 It is situated on the plain of the River Guadalquivir. ; ; Some of the main city sights are the city's cathedral, the Alc?zar, the Torre del Oro, and the Town Hall.